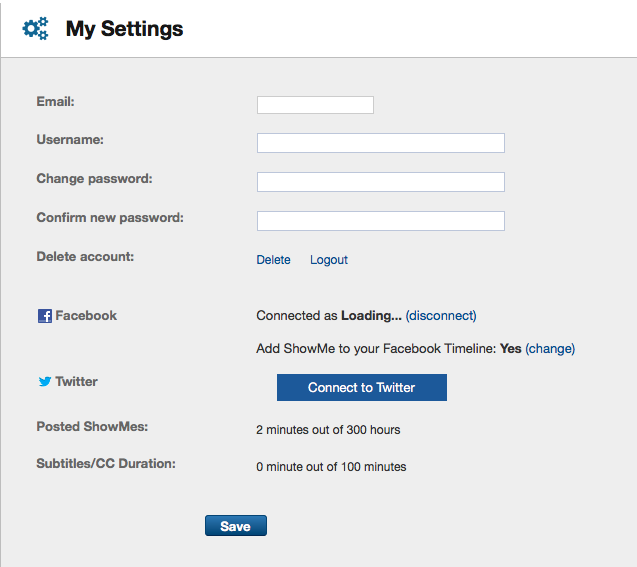 It may happen that you need to edit your ShowMe account – change the password, username or write a small bio about yourself. 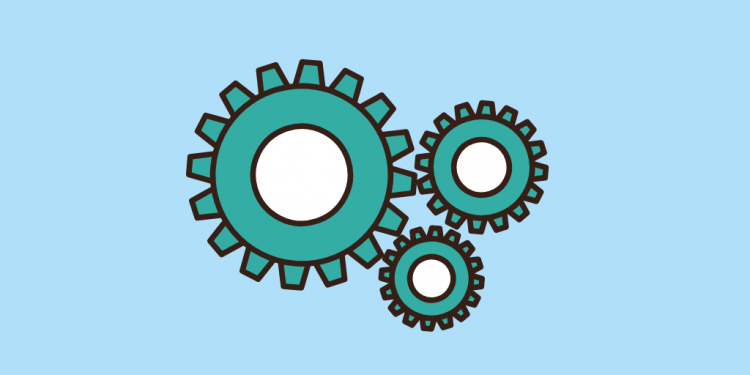 All of these activities can be done both from the app and through the website. 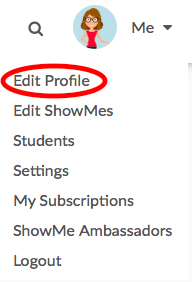 To edit your profile please log into your ShowMe account at showme.com. 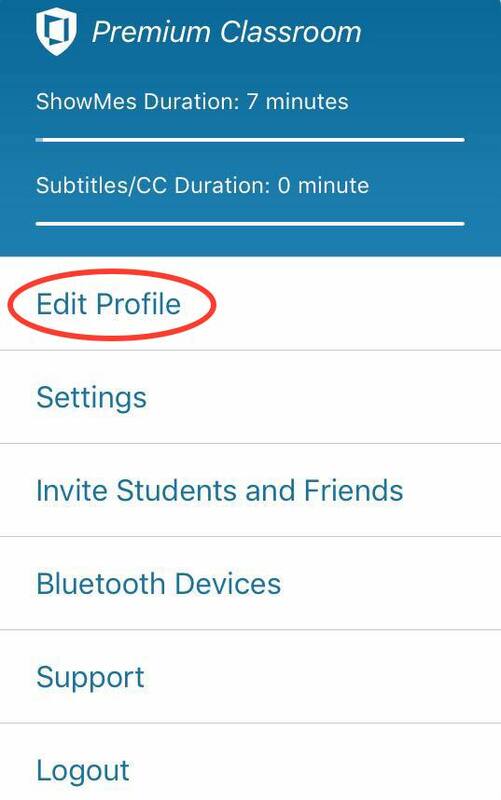 Depending on which activity you want to conduct you will need to access the Edit profile page or the Settings page. Access the Edit profile page either from your Profile home page or from a drop-down menu in the top-right corner. Once you introduce changes, remember to save them by clicking the ‘Save’ button. To edit your profile make sure you are logged in to your account. From the drop-down menu tap on ‘Edit Profile’. 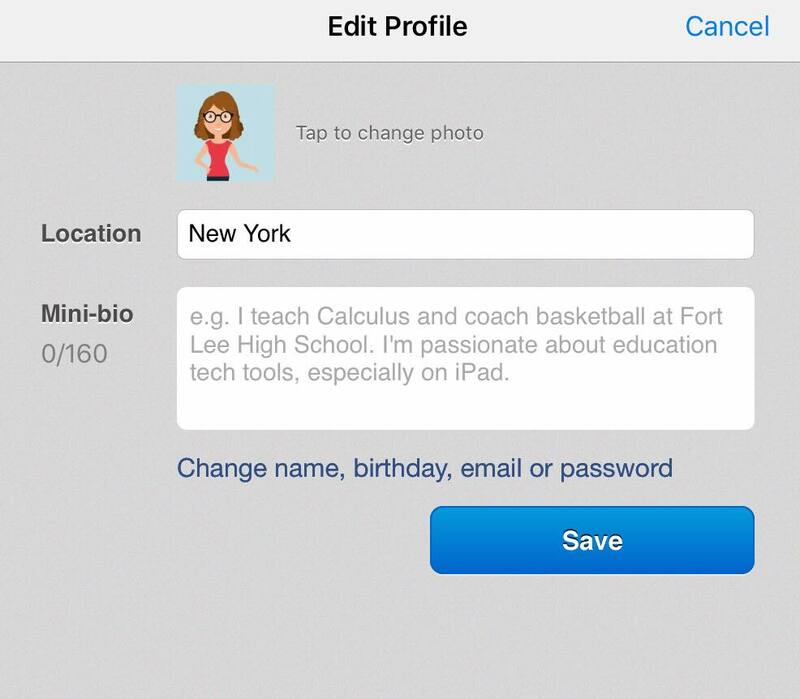 In the pop-up window, you can change your photo, location, and add a mini-bio. If you want to change details like name, email, birthday, or password, tap on the ‘Change name, birthday, email or password’. Whenever you introduce any changes make sure you save them by tapping on ‘Save’. If you have any questions don’t hesitate to drop us a line at support@showme.com! We will be happy to assist you. 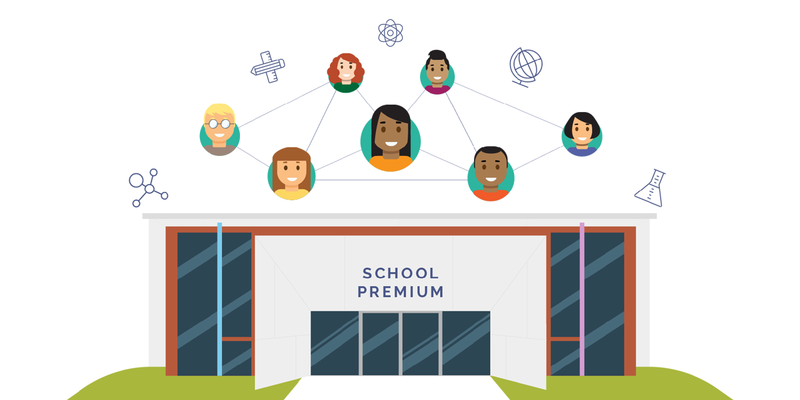 How to explore ShowMes and search for courses?